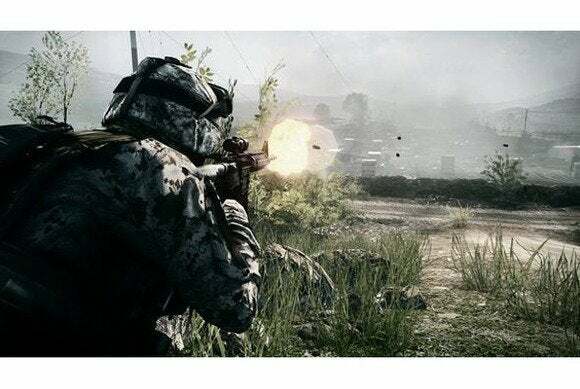 Somebody at EA must have been inspired by PCWorld’s recent guide to finding cheap (or free) PC games: On Wednesday, the company announced that you can download Battlefield 3 for the low, low price of “free” via its Origin gaming service until 10 a.m. PT on June 3. Yes, that’s free as in beer and free as in “gimme,” no strings attached. Military shooters not your thing? In addition, EA is also offering The Game of the Year edition of the original Plants vs. Zombies for free on Origin through June 16. The deals are Origin’s latest “On the House” promotions, in which the service gives away full games at random times and for limited durations. Between these two offerings and the recent giveaway for the original Dead Space, the method to EA’s madness is becoming clear. These free games are older titles that have since been supplanted by sequels such as Battlefield 4 and Plants vs. Zombies 2. EA’s no doubt hoping that a few free tastes will whet your appetite for more, perhaps encouraging you to buy the sequel or maybe a dash or two of downloadable content for the free game. 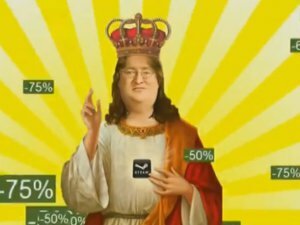 (You can spend more than $100 on Battlefield 3 expansions packs and kits.) Plus, you’ll need to install the Origin gaming service on your PC to use the free games—another win for EA. It’s a pretty clever way to put older games to good use, if you ask me. But more importantly for you, free games! Sure, it’s getting a bit grey around the edges, but Battlefield 3 is still no slouch. Head over to Origin’s On the House page to claim the games while you can.